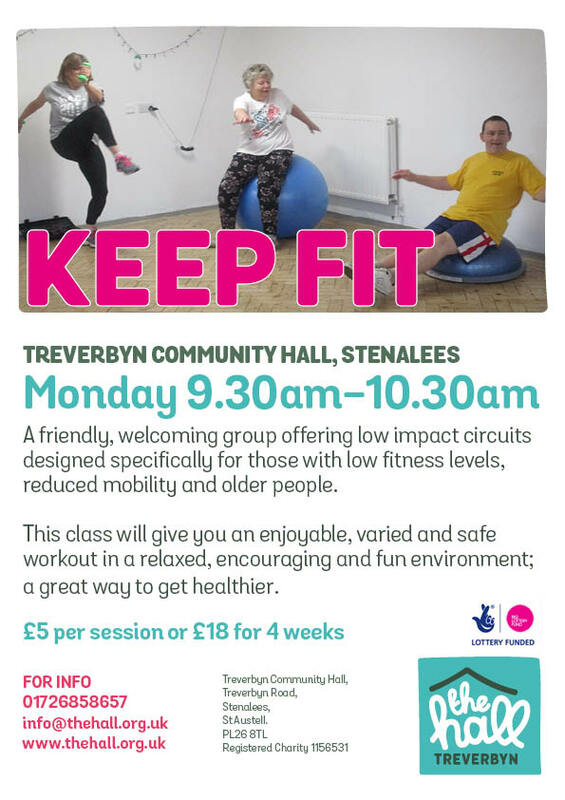 This weekly keep fit circuits class is perfect for anyone with low fitness levels or reduced mobility. It offers an enjoyable, varied and safe workout in a relaxed, encouraging and friendly environment. We use a variety of fitness equipment to take into account your individual needs and abilities. All exercises are fully explained and demonstrated by a qualified fitness instructor so that you can get the full benefit. No need to book, just come along and why not bring a friend too! 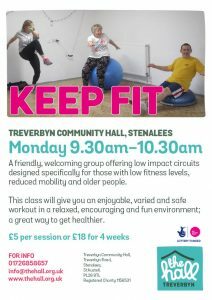 If you like this gentle way to keep fit, you might also like our Tai Chi classes.